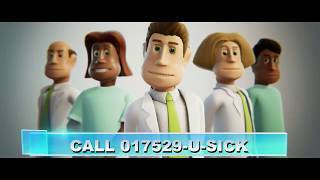 SEGA has announced that Two Point Hospital is now avaialble. 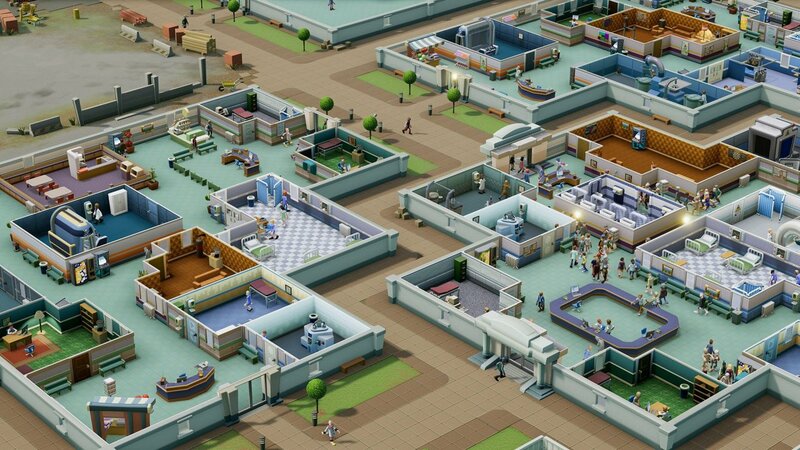 Two Point Hospital will see players take on the role of Hospital Administrator where a mantra of build, cure and improve will be necessary on the journey to hospital management greatness. 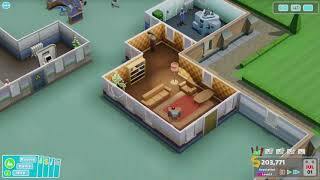 Design and optimise your hospitals; train your staff and manage their wide-ranging personalities; discover unusual illnesses and research new treatments to cure them; conduct marketing to spread your organisation and do it all while experiencing the intravenous charm, humour and character that Two Point Hospital delivers. 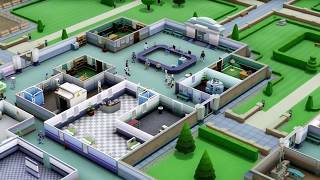 Two Point Hospital is out now as a digital download for PC, Mac and Linux. Two Point Hospital is ranked #472 out of 1435 total reviewed games. It is ranked #20 out of 146 games reviewed in 2018.